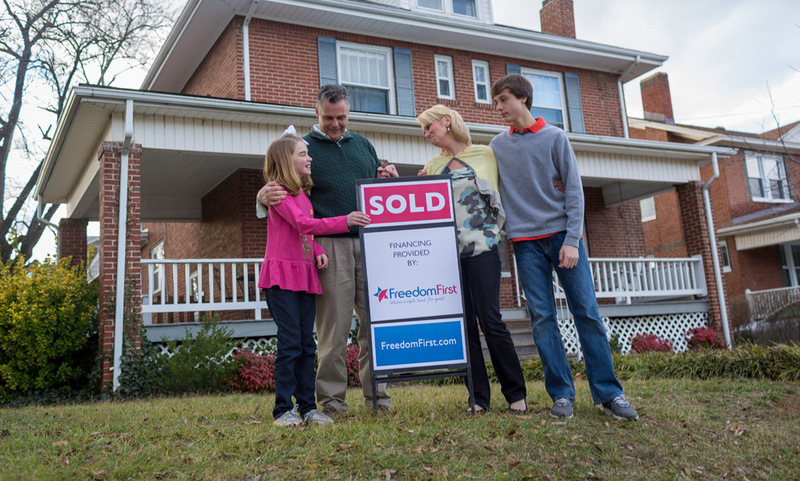 Freedom First is a recognized leader in community and economic development programs that improve the quality of life of individuals and communities. Our Workforce Development Loans help finance training for skills necessary to living-wage jobs. Are You Interested in Licensure and Certification Training but Struggling to Make Your Budget Work? Ask about our loans for Healthcare, Welding, Truck Driving, CNA certifications and licensures. Do you have questions about how education costs can fit into your household budget? We have financial mentors that can help. Contact our Community Development Team members below to learn more. 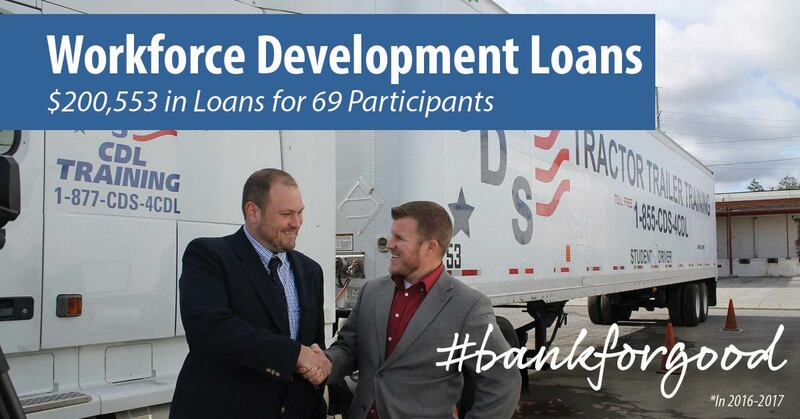 In 2016-2017, we issued 69 Workforce Development Loans to hardworking community members aiming to enter the fields of healthcare, welding, truck driving, and more. Learn more about our Workforce Development Loan program. When traditional loans and savings opportunities are out of reach. Find out more. Lower your interest rate from payday lenders, title lenders, or pawn shops. We are here to answer all of your financial questions with our award-winning program. Our calculators can help you figure out your personal finances and set savings goals. Assess your credit as "Good," "Fair," or "Needs Improvement." See what it will take to pay off your credit card balance. Determine whether or not debt consolidation is right for you. Determine how much emergency savings you may need, and how you can begin saving. See how much you have left to save and where your money is being spent. Find out how much you owe to get started on a debt management plan. What will it take to reach your financial goal? This calculator helps you find out. See how consolidating your student loans can help you pay off high interest debt sooner.